Download .jpg / .eps logos Moab Adventure Center. 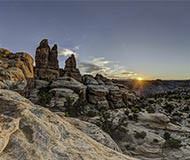 Use only for promotion of Moab Adventure Center. High resolution images available by request. 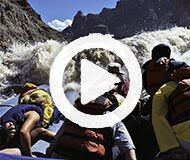 Visit Moab Adventure Center's Official YouTube Channel. B-roll footage is available by request. 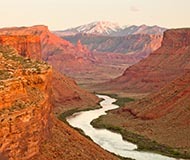 Request a catalog or other materials from Moab Adventure Center. Contact us for specific ideas. 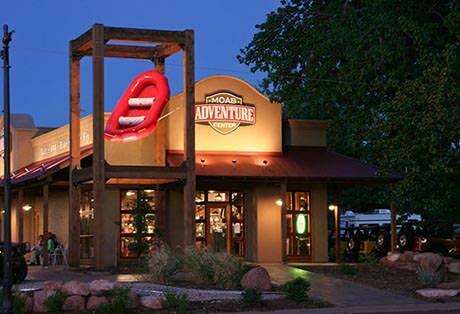 Moab Adventure Center is Moab, Utah's "One Stop for Adventure". Specializing in making it easy to reserve and prepare for everything Moab has to offer from river rafting, to Hummer tours, Jeep rentals, National Park tours and so much more!